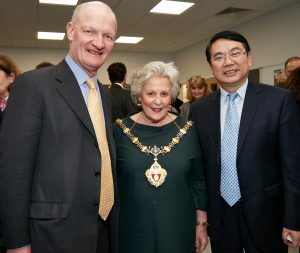 Councillor Mrs Elizabeth Rutherford, Mayor of Kensington and Chelsea. 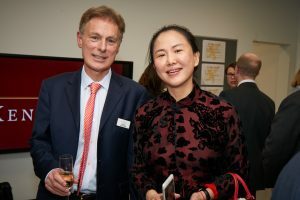 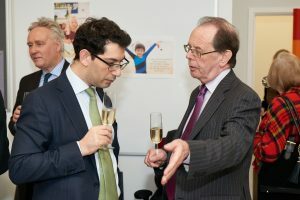 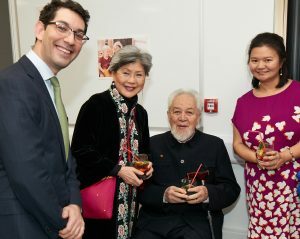 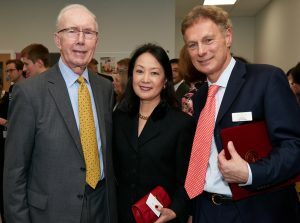 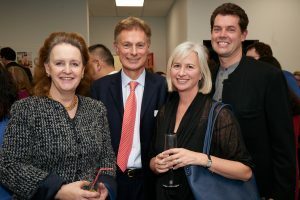 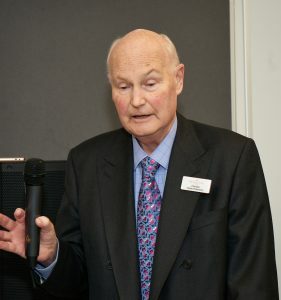 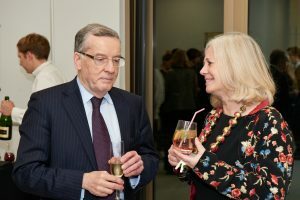 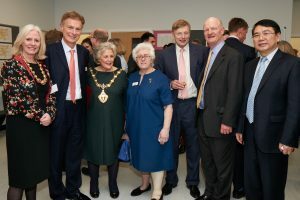 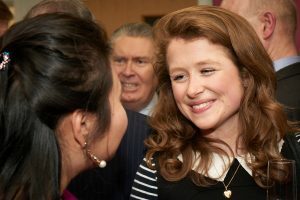 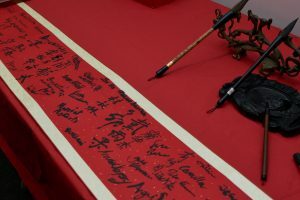 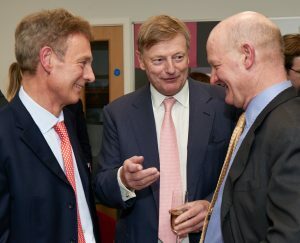 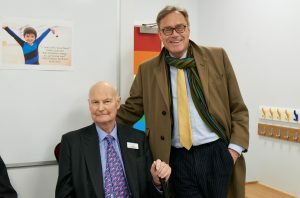 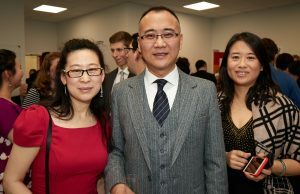 At the reception, the Chairman, Professor Hugo de Burgh, thanked all those who had helped in a multitude of different ways, while he and Adrian Richardson were working to set up the school. 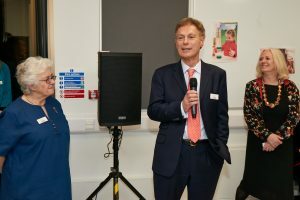 He introduced the Founding Head, Mrs Laura Marani, and the Head Mistress, Mrs Joanna Wallace. 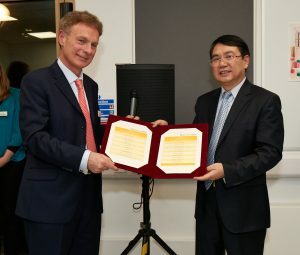 Minister Counsellor Wang Yongli presented the school with a gift of early years books. 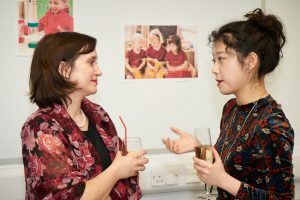 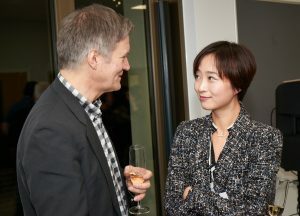 Miss Annabel Kempsey, Teacher Designate at KW talking with Cynthia Liu of Goldman Sachs.